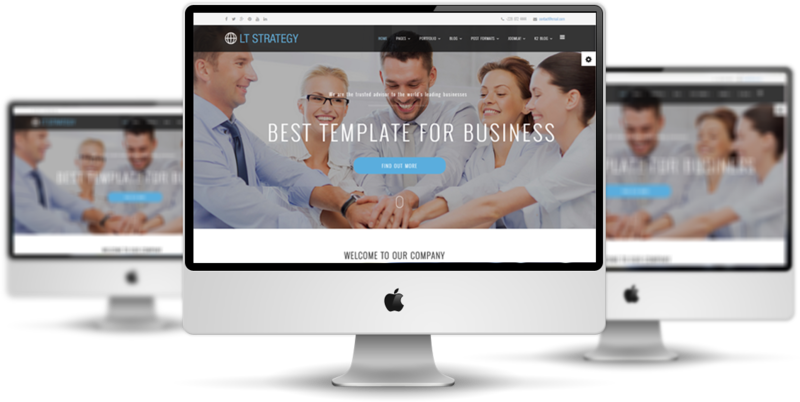 LT Strategy Onepage is a responsive website template in One Page version of LT Strategy Joomla! 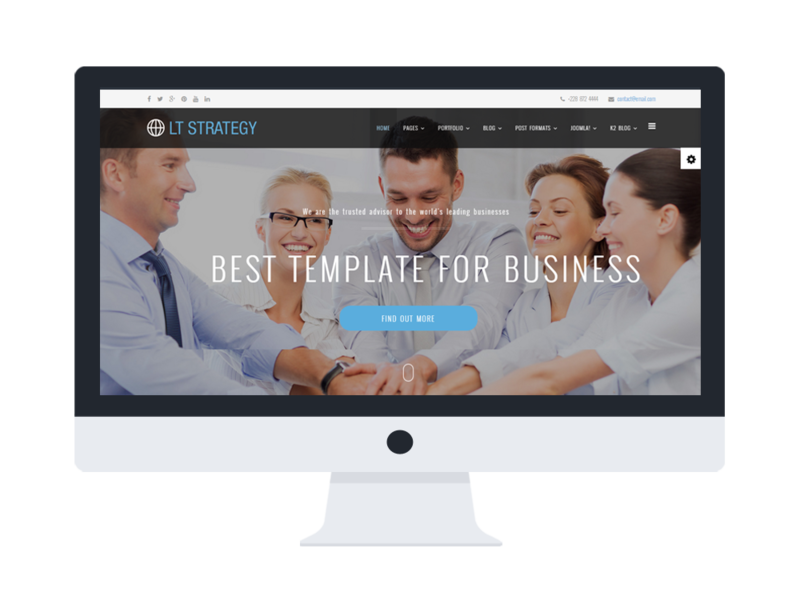 template that is developed to convey your company’s products and services by providing an efficient design to make viewers get interested in your business at first sight. 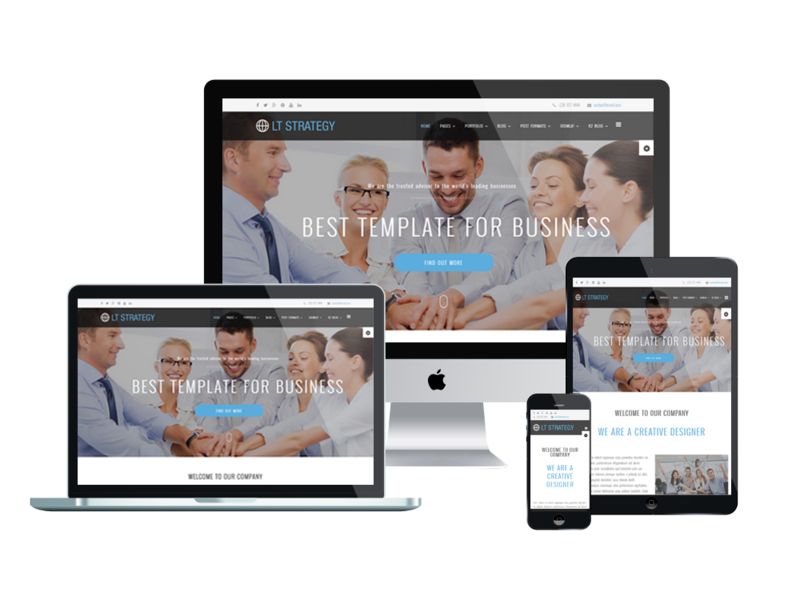 This template builds on strong framework with fully bootstrap under 100% responsive layout (support for mobile devices), powerful shortcodes, unlimited position and easy to drag-drop layout content. 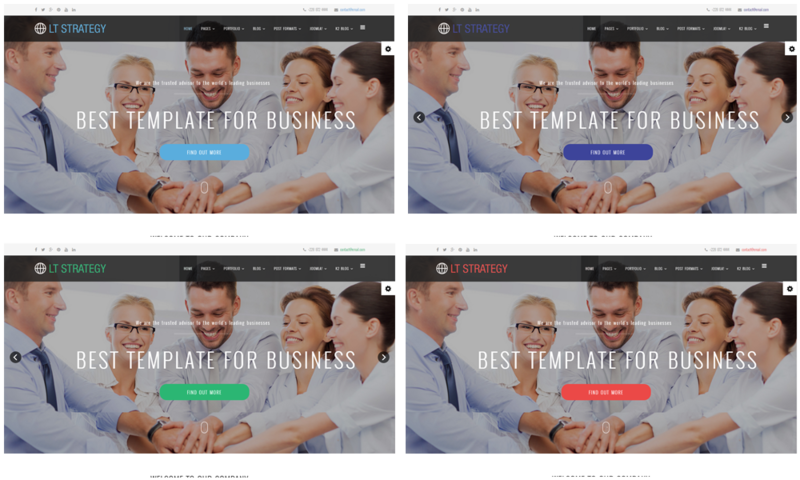 Moreover, it comes with 4 color schemes helping to give your site an excellent appearance with various layouts. Let’s take a look at Live Demo now!